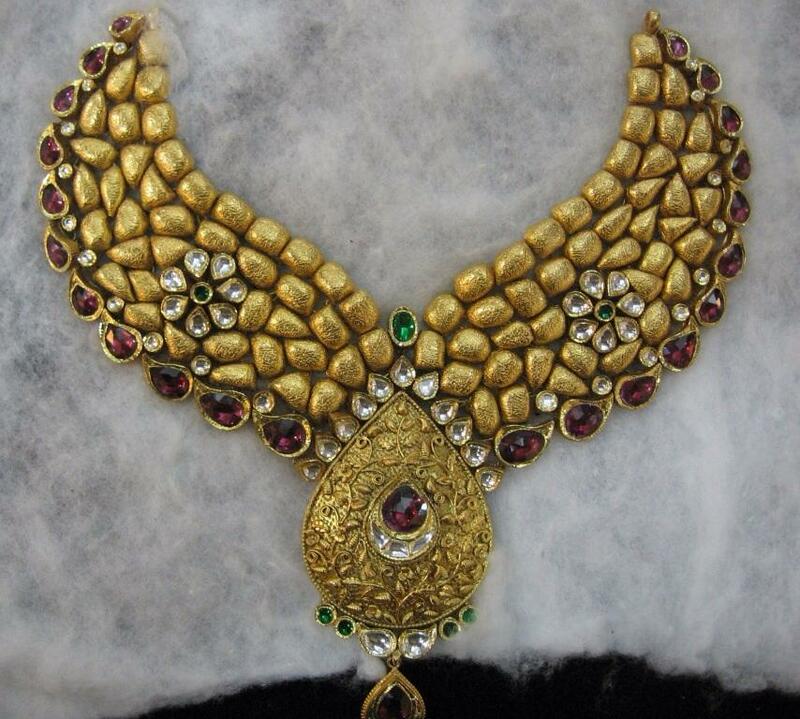 For more than 2,000 years India was the sole supplier for the gemstones to the world. 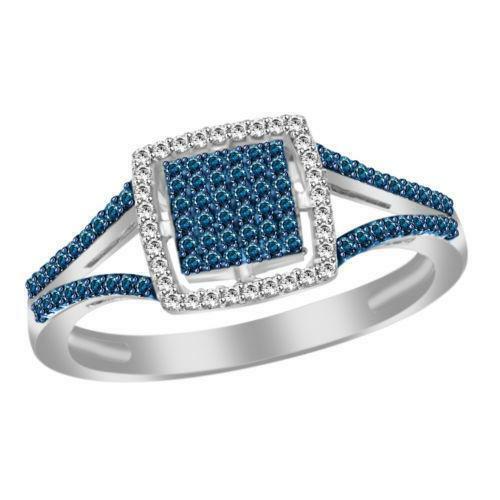 Some famous types of gemstones like Golconda diamonds, sapphires from kashmir and pearls from the gulf of Mannar were used to be collected in India through sea or land. 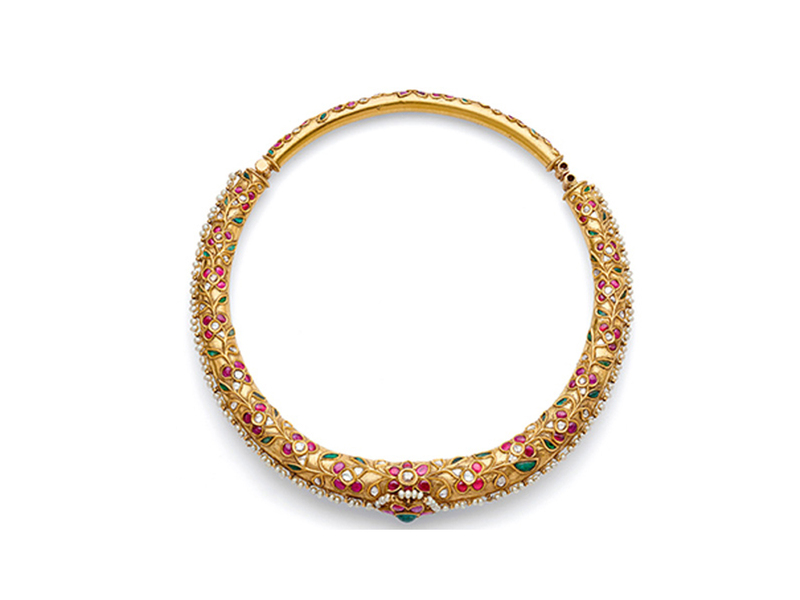 Back in the time jewellery were a statement of power, prosperity and prestige. 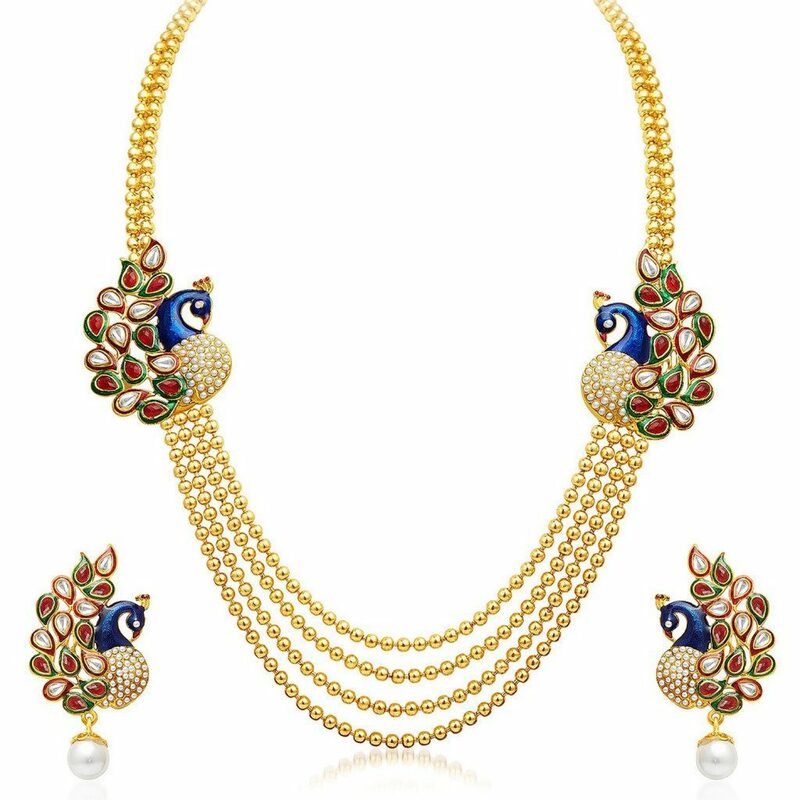 For Indian women jewellery is in many parts considered as social and economic security and the value of which will always appreciate. 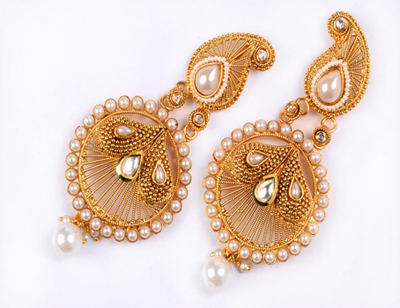 For Indian traditional and in fashioned jewellery we the Antiquariat Jaipur are inviting you all to our Jaipur based jewellery showroom. 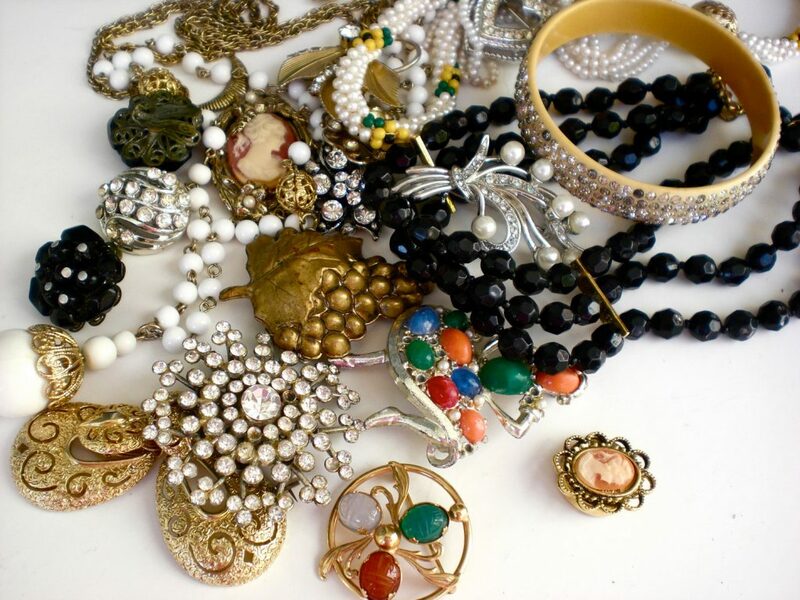 At that time India was the largest manufacturers and exporter of beads and diamonds for the whole world. 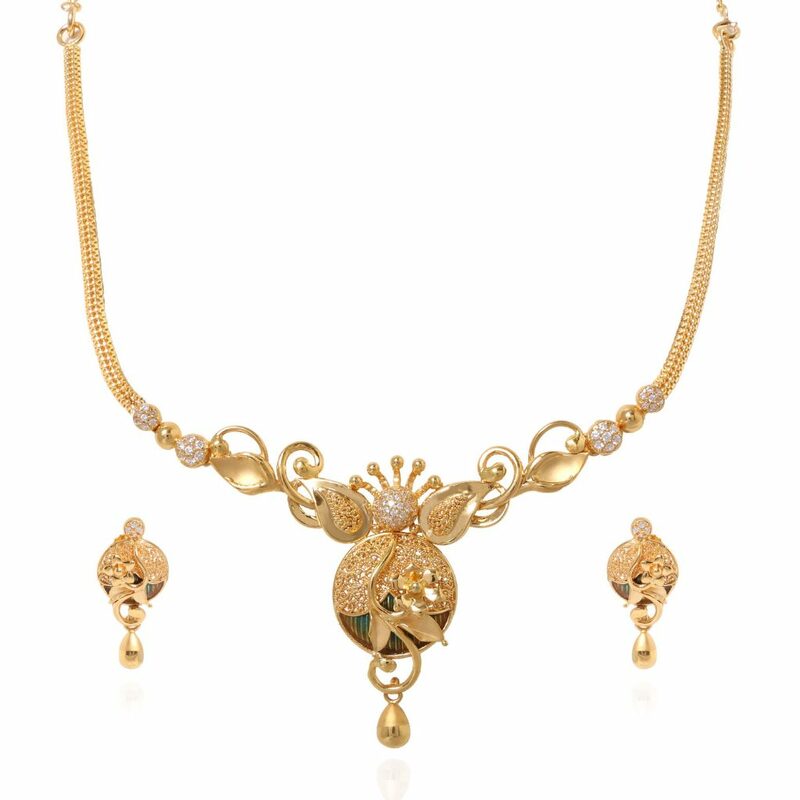 And India had also invented the diamond drill which were later taught to the Romans the craftsman to the Indus valley used semi precious stones like carnelian, faience, steatite and others, these semi precious stones were fashioning them into tubular or barrel shapes, and decorating them by carving, dots and pattern or setting them minutely by gold. 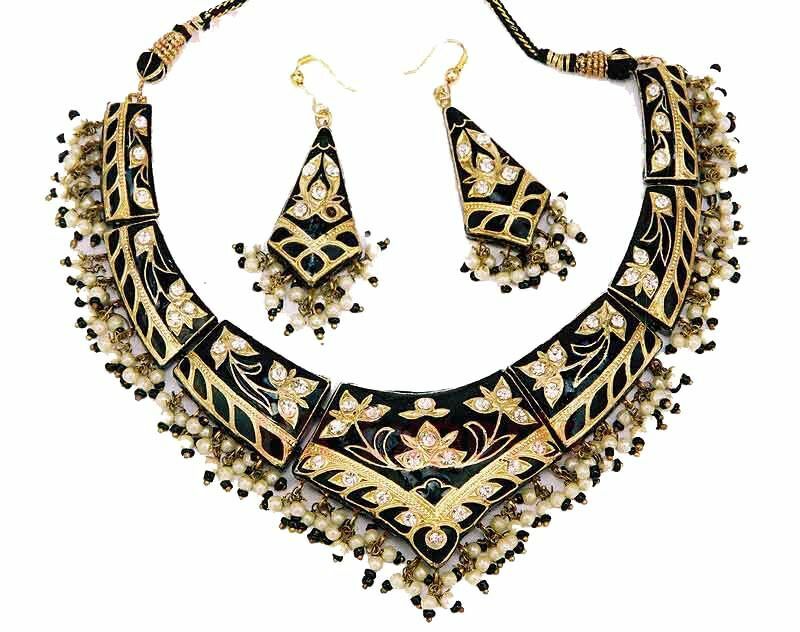 Going by the jewellery they made and wore the ancient people from Indus valley are known for the antique jewellery they made and the engineering they used to make jewellery at that time. 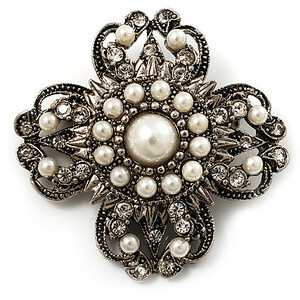 For this kind of antique jewellery as well as jewellery for current fashion you are invited to Antiquariat Jaipur which have a huge range of jewellery collection in fine quality. 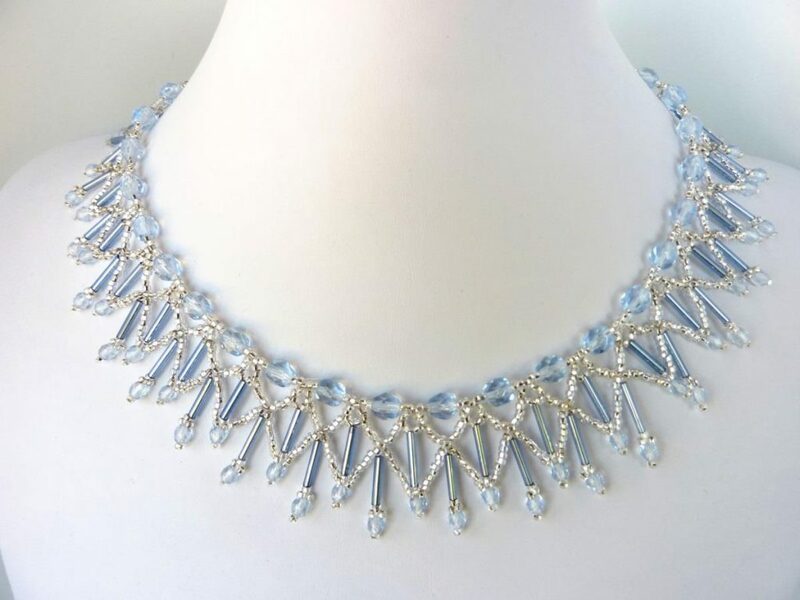 In this fastly changing fashion world the fashion of necklaces has changed a lot, it is not always technological prowess, what’s also remarkable is the flow of design. 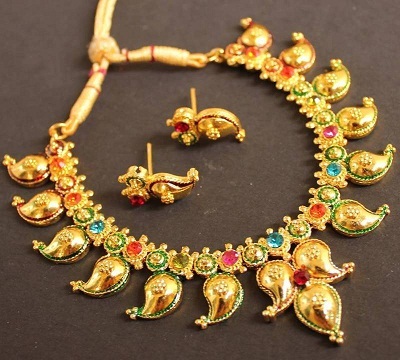 The sheet gold forehead ornament is what you may find in more of the places in India. 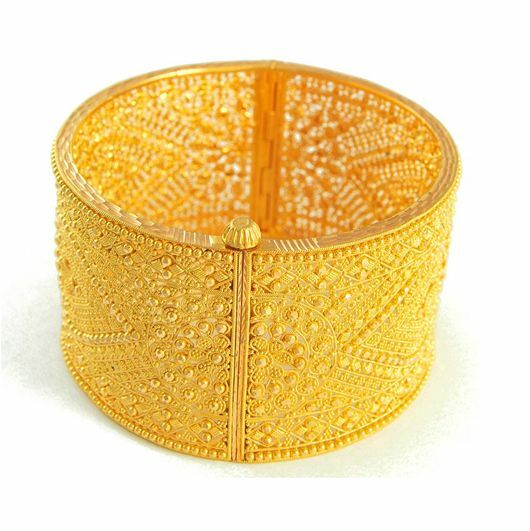 The Rajasthani ‘borla’ is an example to this ornament, it is a kind of jewellery which is being used as one of the major jewellery used in daily wear in Rajasthan. 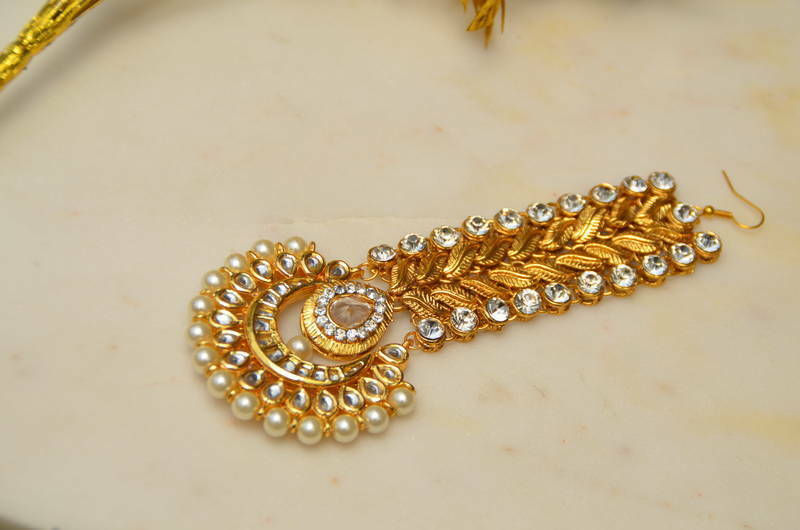 It is one of the oldest and traditional jewellery piece which is wore on the forehead.